At Dockercon 2017, Docker finally acquiesced and brought Kubernetes into the fold. For some time, Docker has been pushing its orchestration version called Swarm. For simple “up and running in 5 minutes” deployments, Docker Swarm works well. As of Docker 1.12, Swarm was brought into the fold and became the default for Docker orchestration. Meanwhile, the rest of the industry has seemingly aligned behind the Google Kubernetes project. We recently saw Rancher Labs perform an about-face and go from a more agnostic posture to supporting Kubernetes. One thing is clear from today’s announcement, Kubernetes won the container orchestration wars. 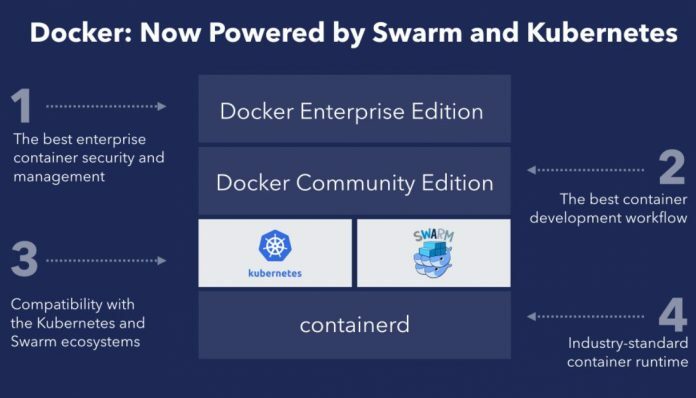 Here it appears as though Swarm and Kubernetes are equals. In reality, Docker Swarm is there because Docker has enterprise customers paying for Docker EE with support for Swarm. Today’s announcement is essentially the final anointment that Kubernetes is going to be the container orchestration in the future. We have a feeling regarding how this will turn out. 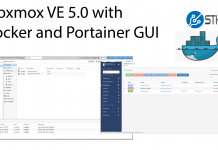 Docker has also committed bringing Kubernetes support to the Community Edition, including the Docker for Windows and Mac variants so that developers can build on their desktops and deploy containerized services using Kubernetes. Overall, this is a clear win for Kubernetes. Although most in the industry knew Kubernetes was winning, today’s announcement essentially seals the deal. Kubernetes is the winner in the container orchestration wars.